This monthly segment continued on Monday, January 28, 2019, with Sienna and Danny talking Hilltown Families annual Handmade Valentine Swap, sharing examples from previous swaps, and empowering folks to take back Valentine’s Day from the clutches of commercialization with small tokens of community friendship and kindness. 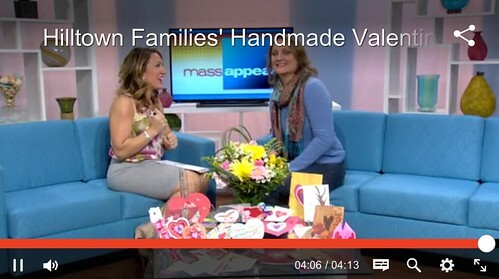 Sienna’s next visit to the Mass Appeal studios will be Monday, February 25th, 2019! 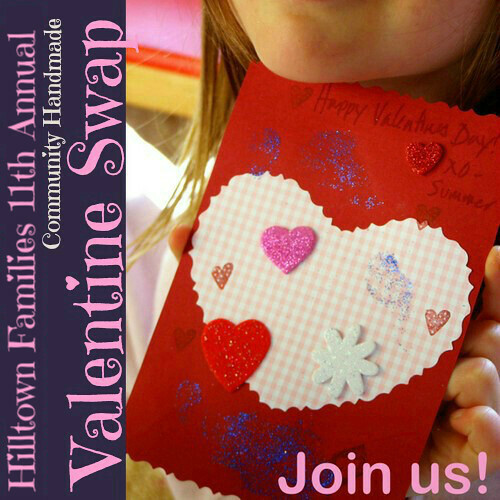 Last year I organized a handmade Valentine swap with friends and members of the Hilltown Families Listserv, and we had so much fun that we’re doing it again! A handmade Valentine swap gives local families an opportunity to be creative together while connecting with other families in Western Massachusetts. Through the swap, participating families mail out handmade Valentine cards to ten assigned addresses, and in return, they receive cards from ten other participating families. 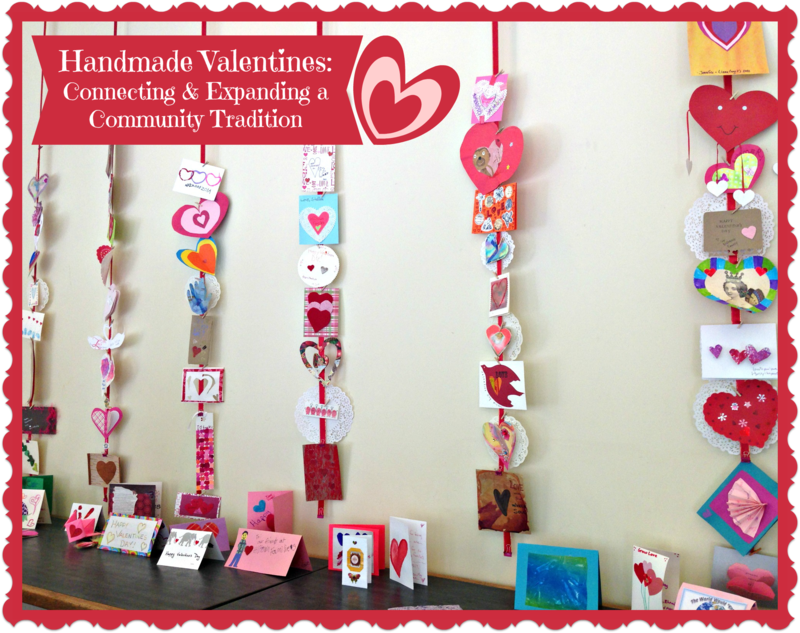 The cards can be handmade by any combination of child and adult, so if you’re kids aren’t completely up to the task, or if an adult would like to make their own design, there’s flexibility. Deadline to sign up is next Saturday, January 30st by midnight with the info below. 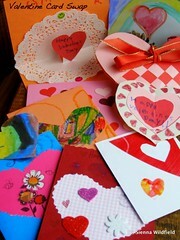 On Monday (02/01/10) I will email your assigned names/address of participants you would send your handmade cards to. You would be kindly requested to send your Valentines off by Feb. 7th.